List 10 trees (in addition to those listed in general requirement 5 above) and tell your counselor how each is used in the landscape. Give the common and scientific names. 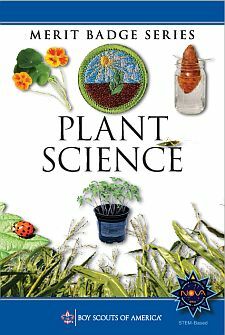 Tell how an identification key works and use a simple key to identify 10 kinds of plants (in addition to those in general requirement 5 above). Tell the difference between common and scientific names and tell why scientific names are important. Visit two sites, at least one of which is different from the one you visited for Field Botany requirement 1. Write ahead and arrange to visit an herbarium at a university, park, or botanical garden; OR, visit an herbarium website (with your parent's permission).